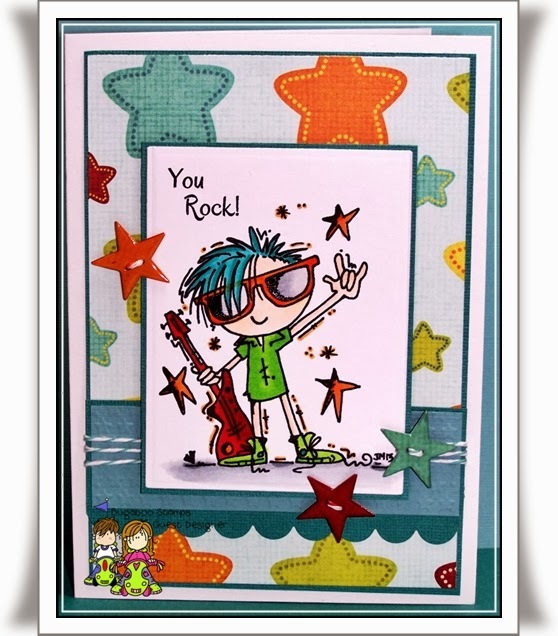 Catch The Bug Challenge Blog: Wednesday Tutorial Time - Card Stock Buttons! Wednesday Tutorial Time - Card Stock Buttons! Dee shows how to make handcrafted card stock buttons! Click HERE to link to Dee's blog to link to the HANDCRAFTED CARDSTOCK BUTTONS tutorial.